51. It is hard to change, and life is even harder if we don't change. 52. People don't like to hear the truth, and they do not like to hear the untrue either. 53. They like to hear the truth, with something untrue inside. 54. People want more even they might already having too much. 55. Destroy what you are doing before someone destroy it. Hi Dr. If that's the case, then why do so many good people have bad lives and so many bad people seem to have good lives? I'm honestly curious. Good question. There are so many reasons. Talk to a buddhist monk, he might give you even more insights. 1. Good and bad people is a generalization. Does a good person does everything good? A bad person always bad? 2. Intention is another issue. The intention of doing something good or bad makes a difference. 3. Time is also another factor. In systems thinking, "delays" are something very common. 4. Things come back as opportunities. 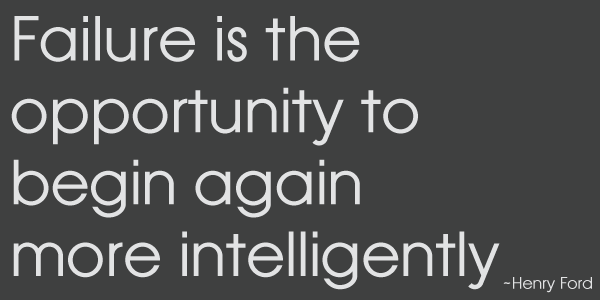 If one does not seize the opportunities coming to him/her, nothing good can be happened. 5. Focus is another issue. There are so many bad people getting bad results and good people getting good results. Focus on these people and count, you will be delighted to find good things do happen to good people and our prisons are so fully occupied. 6. 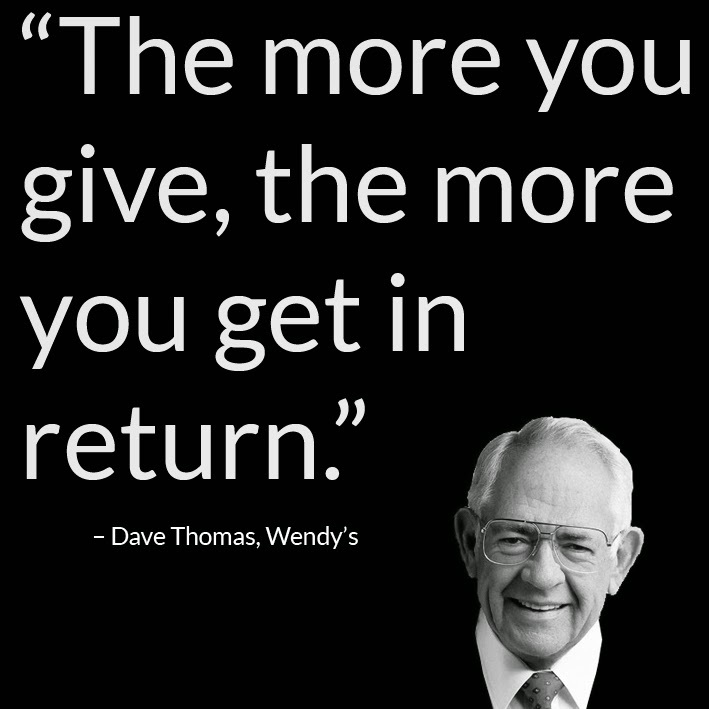 "What you give, returns" is a belief that makes me keeping on giving. I choose to believe in this. I started the Da Vinci Notes Emailing for several months. My plan is to post one Da Vinci's Notes with my own ideas each day. I stopped doing so since Jan 7 2006. I was totally stucked by his notes #55. I just couldn't understand what he intended to say.I stucked for 1.5 months. I never tell others about my stuck. Yesterday, I talked to one of my best friends about this. Then suddenly, an idea came out of my mind - it's OK not to understand! Then I proceeded the emailing of Da Vinci Notes yesterday. 1. My friend had done nothing. When you are stuck, voice it out, or you are going to become even more stuck! 2. Why should anyone in the world understand everything? Everyone is learning and it's is really too OK not to understand something! 3. Just like doing coaching, the less we do/say, the more space for thinking the clients have. P.S. If you still want to receive my Da Vinci Notes + My Ideas, send a blank email to Da Vinci Notes Emailing Service. This is an old question. Some say yes and some say no. If we coaches give advices, then what is the difference between a coach and a consultant and/or trainer? Many authorities in our field will tell you to give advices when your clients ask you to do so. Their rationale is that when our clients need advices, it is then our responsibility to give. I totally can't agree with this. Your clients will surely need advices if you are willing to give. Everyone wants shortcuts to their problems. "Everyone" includes clients and coaches. Coaches give advices only because they want to give. It seems to be easier for coaches when they can't help their clients to find their own answers. Advices just block the clients' way for their own answers. Coaching minimizes dependence because we do not give advices. We "train" our clients to uncover their own, and to think wider and deeper. Giving advices reduces the width and the depth of clients' thinking. It hurts in a long run than help! It is our profession to help others through questioning, just like a teacher helps his/her students through teaching. Could a teacher sit in the examination for his/her students simply because he/she can't teach them to be successful in learning? Coaching has its limitations. When we can't help our clients through coaching, we can then discuss with them to seek other professional services in order to solve their problem, or refer them to a coach who can help them better. 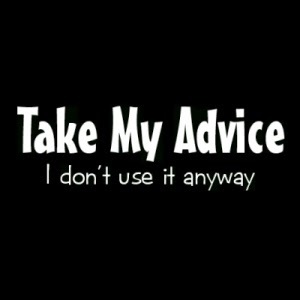 Do I give advice to my clients? Yes, when it is an emergence. When my clients is going to hurt themselves or others, when they are going to do something illegal, I will just advise them to think again! In many scenarios, coaching can't help much. But I still respect my profession. I do what I suppose to do!